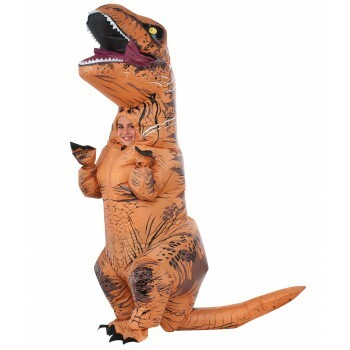 This costume includes an inflatable dinosaur costume with a battery operated fan. One-size fits most. Fan requires four AA batteries (not included). 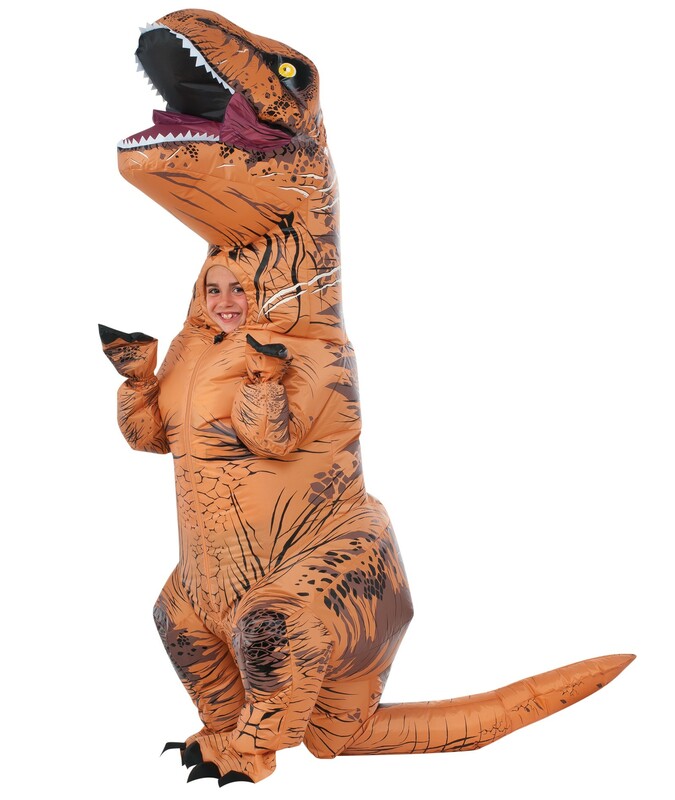 This is an officially licensed Jurassic World costume.